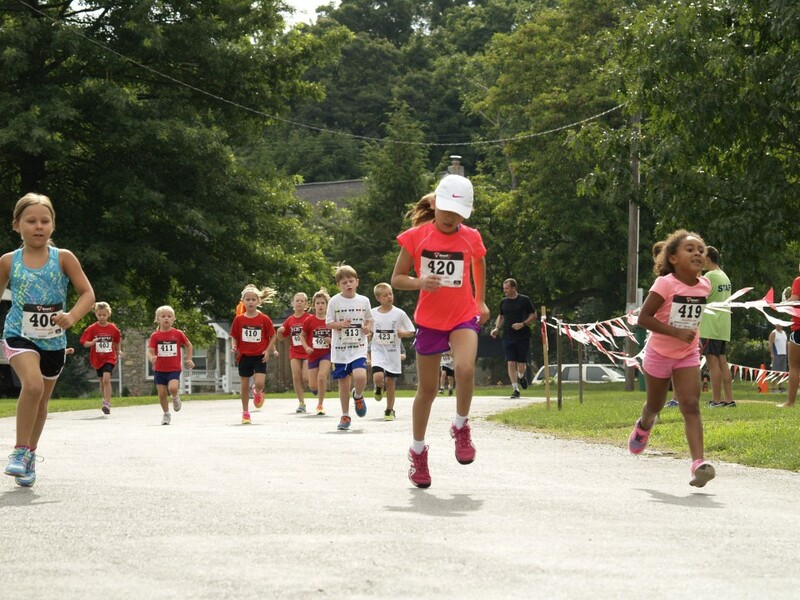 ½ Mile Kids’ Run entry fee $10.00 early or day of. However, registration before June 30 includes event T-shirt. In addition to participation awards for each runner, we will be giving 1st and 2nd place trophies for girls and boys in each of the following age categories: 7-8 yrs., 9-10 yrs. and 11-12 yrs.. 6yrs. and under in the ½ mile will be 1st place and 2nd place trophies for boys and girls combined. Kids’ Fun Dash $5.00 per family. Ribbons to all participants!